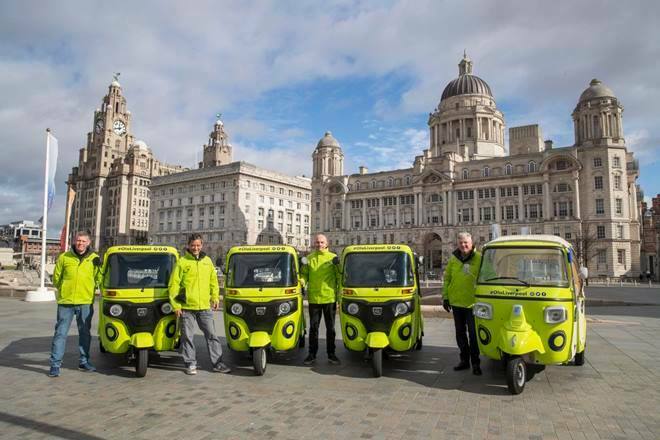 After introducing taxi hailing services in Bath and Exeter in November last year, Ola UK has officially launched Green Tuk-Tuks in Liverpool. Introduced with an aim to surpass Uber, the Green Tuk-Tuks fleet includes Bajaj and Piaggio auto rickshaws. As part of Ola’s launch in the Merseyside region, the company offered free ride to people around Liverpool City Centre area. The people noticed drivers in luminous green Jackets driving green tuk-tuk vehicles on the roads. Ola Ban Lifted by Karnataka Govt, Two Days After Revoking Cab Aggregator’s License For 6 Months.